Special Edition red BlackBerry Passport hits the UAE and KSA | BlackBerry Blast! BlackBerry released The Limited Edition red BlackBerry Passport awhile ago, but not everyone has had access to it. The red Passport only hit certain regions of the world but is now expanding its reach. 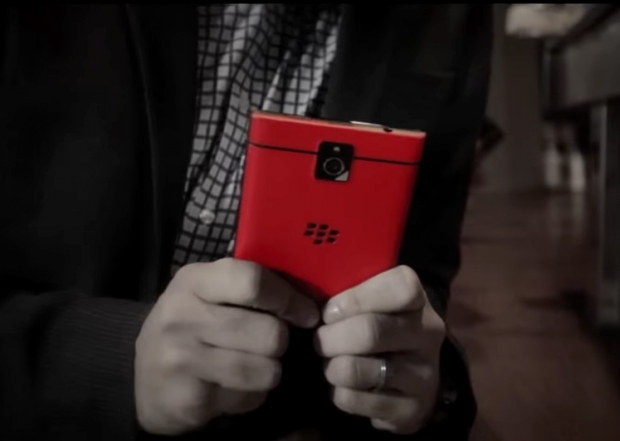 According to BlackBerry Mid East, the red BlackBerry Passport has now become available in the UAE and KSA. Axiom is currently listing the device for 2,399 AED in the UAE and 2,499 SAR respectively plus they appear to have a special offering of a free sync pod and power bank. According to CrackBerry, users in Dubai can also visit the BlackBerry Store in the Dubai Mall to pick up your red Passport.